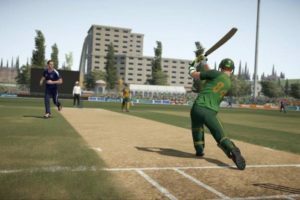 We all know that since Don Bradman Cricket 14 introduced a new control system which is entirely based on Gamepad controls. 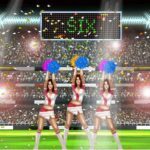 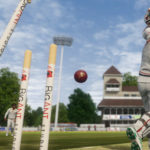 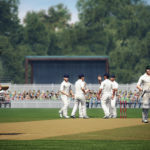 For people, who are used to the batting controls of Ashes Cricket 2009 or , International Cricket 2010 or EA Sports Cricket 07 may find the control system of Don Bradman Cricket 14 a bit complicated. 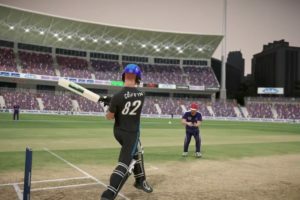 Although, Don Bradman Cricket 14 provides a quick tutorial on the control system, if you are still not able to figure out different shots, style of playing or how to take advantage of the most dynamic control system, here is a good detailed Video Tutorial made by Samuel Gee explaining all the controls in Details along with some good tips to play different shots. 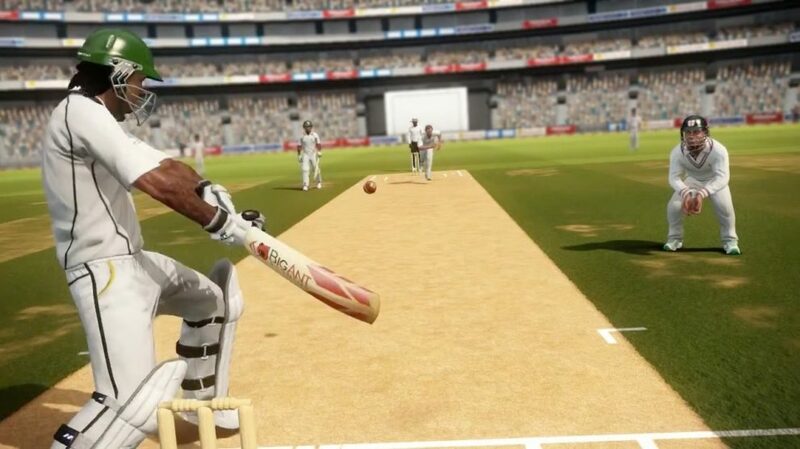 If you have more batting tips or resources please do let us know in the comments section below.